Despite the prevalence of credit cards and payment services like Venmo and Apple Pay, when things go wrong, cash is still king. And today, Europe and the UK got a really good reminder of that after a network crash prevented millions of Visa credit and debit card holders from making any transactions. Then things got even worse when some MasterCard and American Express cards started getting declined after transactions were rerouted through Visa’s IT network. All told, this issue has created a pretty big headache for a lot of Europeans who found that when trying to buy tickets for a train or bus ride home after work, the cards in the wallets had suddenly reverted to being useless pieces of plastic. The one small saving grace to all this is that apparently people with Visa debit cards are still able to withdraw cash from ATMs, which is nice, but doesn’t do much to help the millions of other affected Visa cardholders. 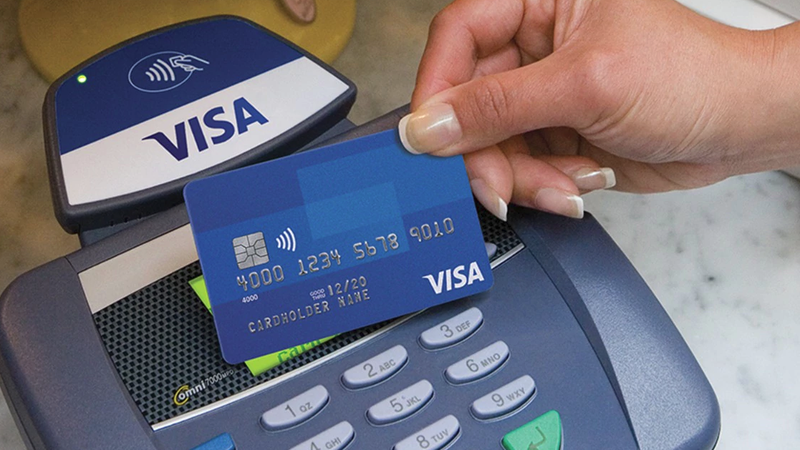 At this point, it’s unclear how long Visa and other credit card services will continue to be unavailable, so if you’re in Europe and were planning on going out later, you better remember to grab some cash first.